Hiring the right lawyer to help with your adjustment of status is the first step toward legal residency. You need someone who is aware of all the conditions and paperwork needed to apply. Hiring the right lawyer means hiring experience and qualified help to ensure that your application is filed properly. In addition, you want someone who cares about you and your future. In short you need Cynthia R. Lopez, a immigration lawyer who is dedicated to helping people in the El Paso area with their immigration needs. What Does an Adjustment of Status Entail? Adjustment of status entails applying for legal residency, or what is sometimes called a green card. Typically, people apply for this while still in their own country. 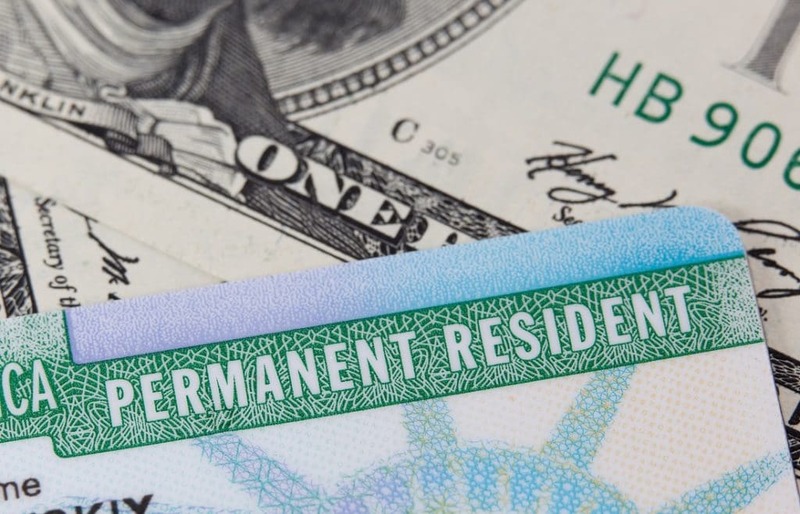 However, with the influx of immigrants seeking refuge seeking an adjustment of status allows people to gain legal residency without having to go back to their home country first. This is perhaps one of the most popular ways to stay within the United States, but it comes with a number of conditions. In order to make sure you fit into these conditions and are eligible for an adjustment of status, you need a qualified immigration lawyer at your side. Seeking out such help will help you be sure of what path toward legal status is right for you. Hiring a lawyer to help you with an adjustment of status is not strictly necessary but it is incredibly helpful. Not only will you have an experienced lawyer at your side, but you will have one that knows what you need. They can help you gather the materials necessary to apply and then guide you through the entire process. This will give you peace of mind and increase your chances of gaining legal residency. Finding the right lawyer is more than picking one who has experience, it is also finding one who is passionate about helping you. Cynthia R. Lopez is an immigration lawyer who cares about her clients and wants to help them. She has been serving the people of El Paso for years and wants to help you. Do not pick a lawyer who sees as a dollar sign, but one that sees you as a person. Picking the right immigration lawyer to help with your adjustment of status is essential. Pick Cynthia R. Lopez, an attorney who is qualified and dedicated to helping immigrants in the El Paso area. Call to set up an appointment and get started on your path toward legal status.